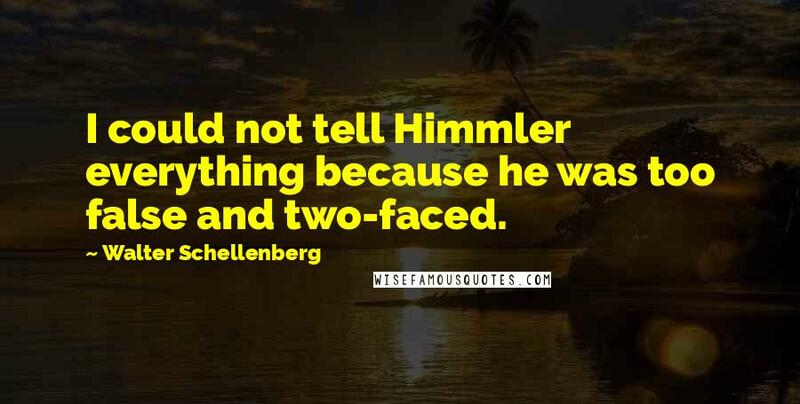 I could not tell Himmler everything because he was too false and two-faced. 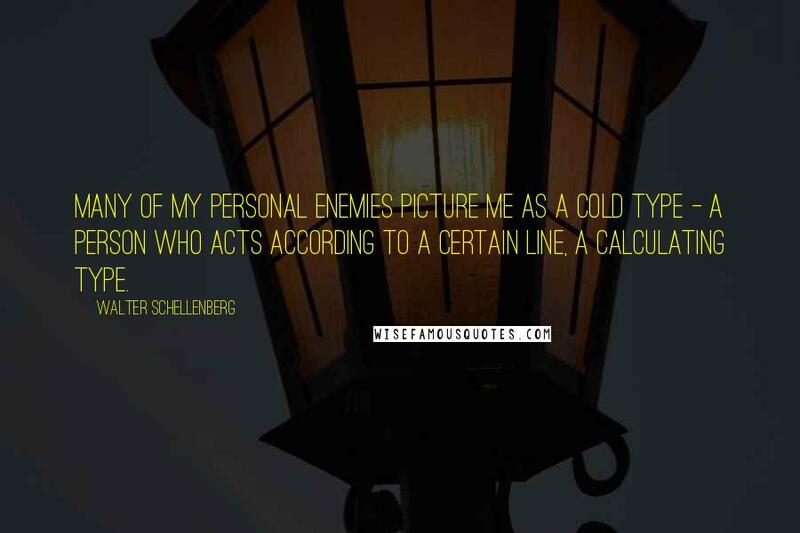 Many of my personal enemies picture me as a cold type - a person who acts according to a certain line, a calculating type. 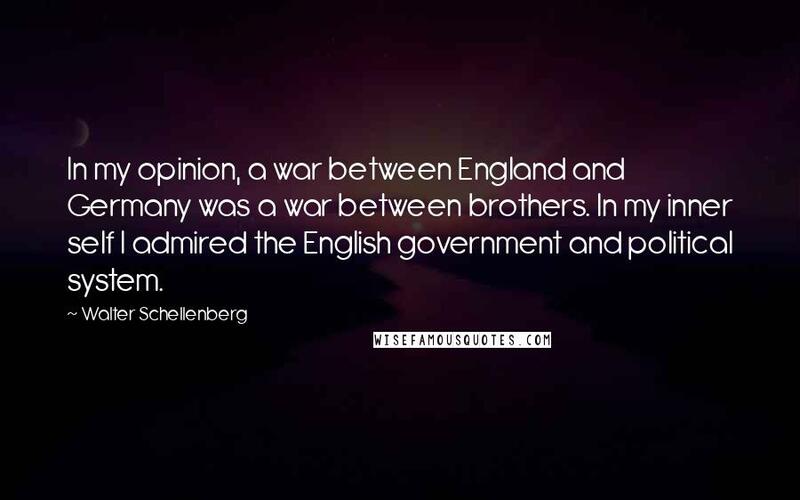 In my opinion, a war between England and Germany was a war between brothers. In my inner self I admired the English government and political system.